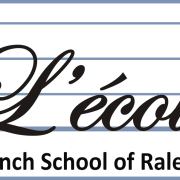 L’Ecole aims to become a local leader in French language teaching programs, and also as an all-day bilingual school. We are currently working towards becoming a certified day care center but need YOUR help to renovate our playground. Would you recommend L'ecole French Immersion Preschool?